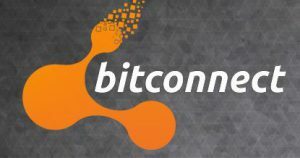 BitConnect is an open source all in one bitcoin and crypto community platform designed to provide multiple investment opportunities with crypto currency education where it is entirely possible to find the independence we all desire, in a community of like-minded, freedom loving individuals who, like you, are seeking the possibility of income stability in a very unstable world. These are the words that are directly from the BitConnect website and I am sure if you are like me, it certainly resonates with what we all strive throughout our and for our families lives. Well…I have had to change/delete my article as BitConnect has been forced to shut down the Investment Lending Program from their site. 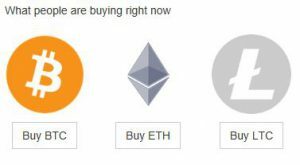 I guess you may have already heard of the bitcoin sensation and you are on my article to learn how to open a Bitcoin Wallet and join the many millions that are already enjoying the benefits of the Crypto Currency industry. I have two wallets of my own and I will show you how to open your own wallet with Coin Base and Coin Spot. Both are relatively easy to open and operate and I am sure that once you familiarise yourself with the easy functions you will show and teach others how to use them.